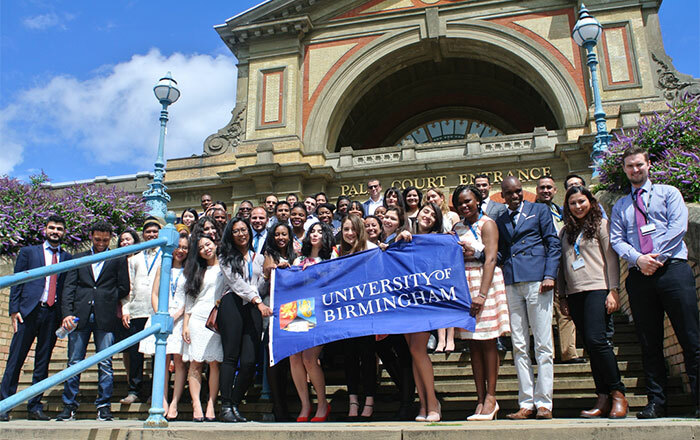 The University of Birmingham/KAPLAN Outstanding Achievement Scholarships 2019 | Apply. The University of Birmingham/KAPLAN Outstanding Achievement Scholarships.. In partnership with Kaplan International College London (KICL), The University of Birmingham is pleased to offer the KAPLAN Outstanding Achievement Scholarships in UK 2019. These scholarships are open to pursuing under degree program. Email [email protected] confirming your interest in the scholarship and your interest in helping to promote Kaplan and the University of Birmingham. 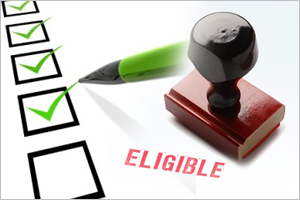 The deadline for applying is 15 June 2019.